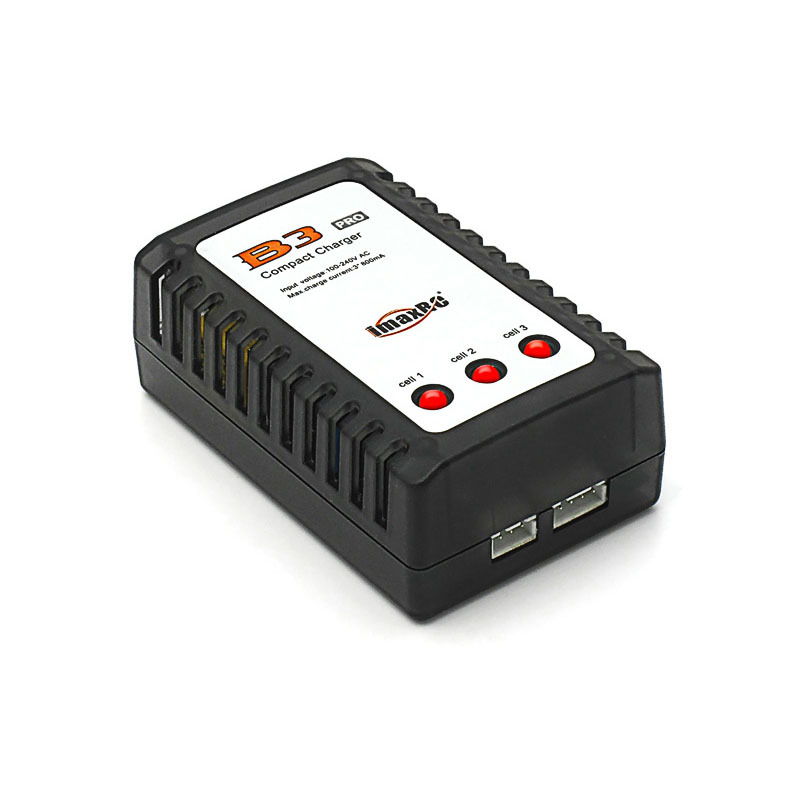 This simple charger will do the job: to charge a 2s or 3s battery just by plugging the balance connector in, without any need for further adjustment. Dual color LEDs indicate the status of each cell: red - charging in progress, green - the cell is fully charged. Important! Never leave the charger and battery without supervision while charging. Faulty charger or damaged battery may cause fire, resulting in damage to property or human health or life.